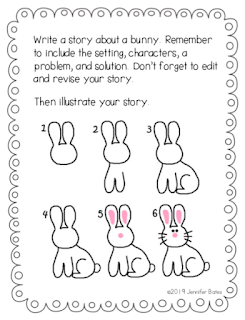 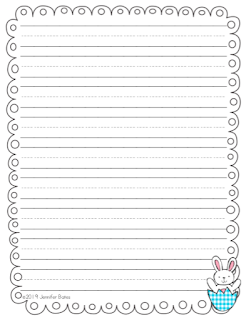 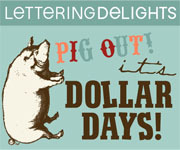 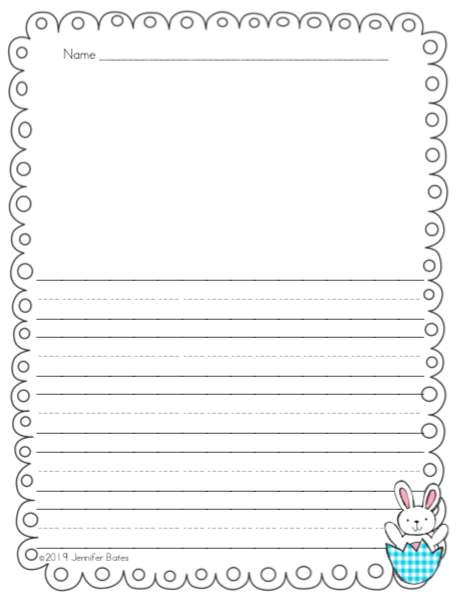 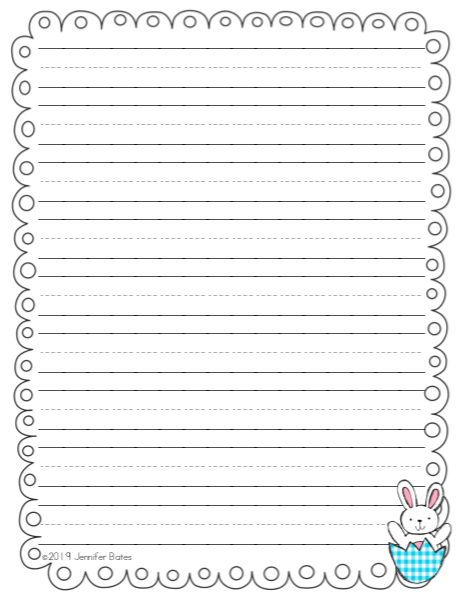 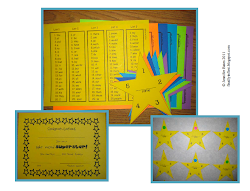 Finally in First: Bunny Writing FREEBIE! 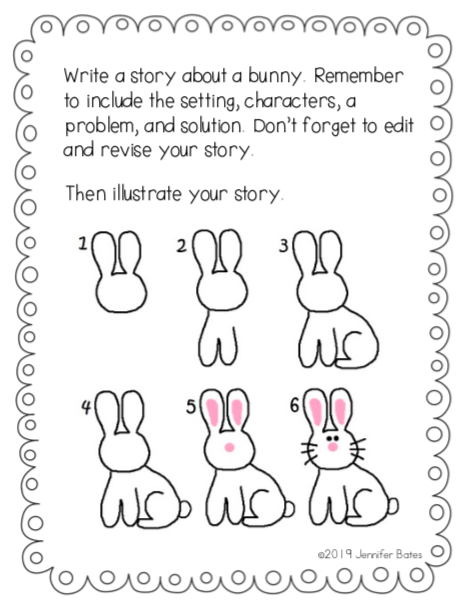 Need something for your writing center? 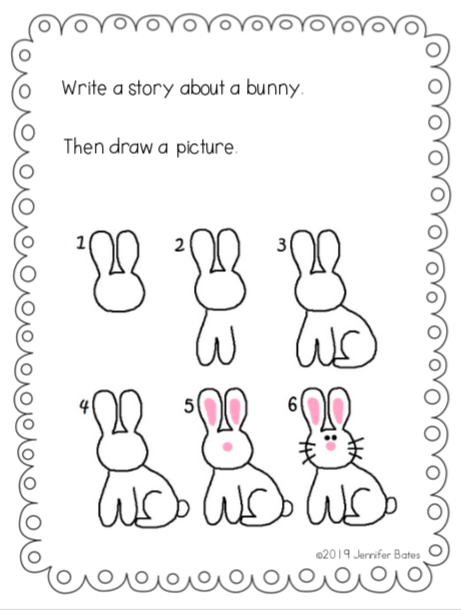 I included two different levels of directions and cute writing paper. 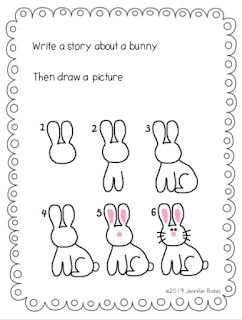 My students really enjoyed the step-by-step drawing helper!